Not only should Casas Craenenburg - Bouchoute be visited, but also Lizzies Wafels. The chef at this restaurant cooks tasty broth, catfish and pork. 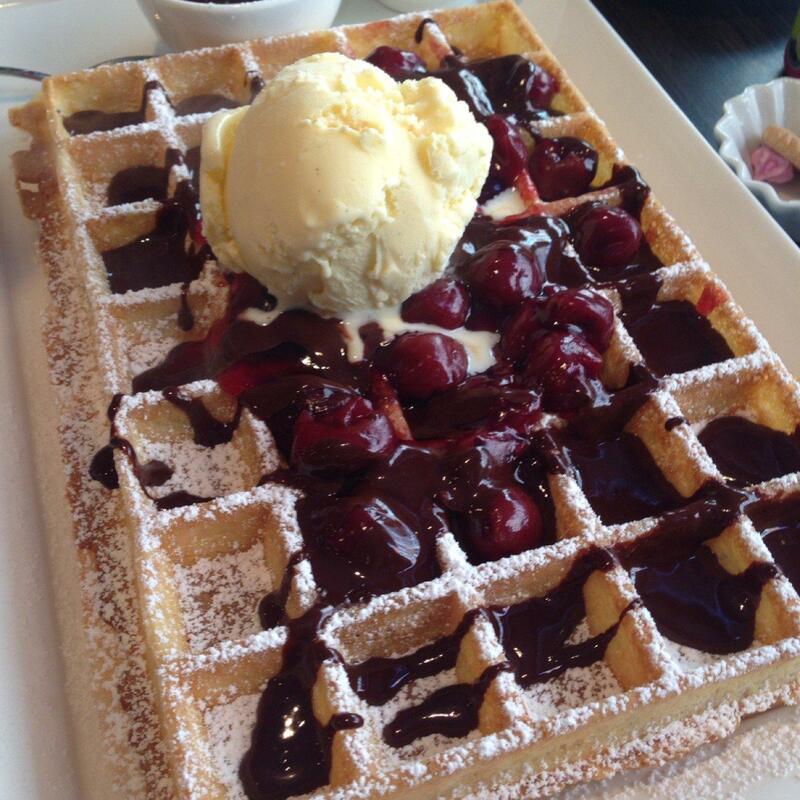 Perfectly cooked vanilla ice cream, chocolate waffles and chocolate fudge can make a profound impression on you. This place is famous for good lager, cordial or port wine. 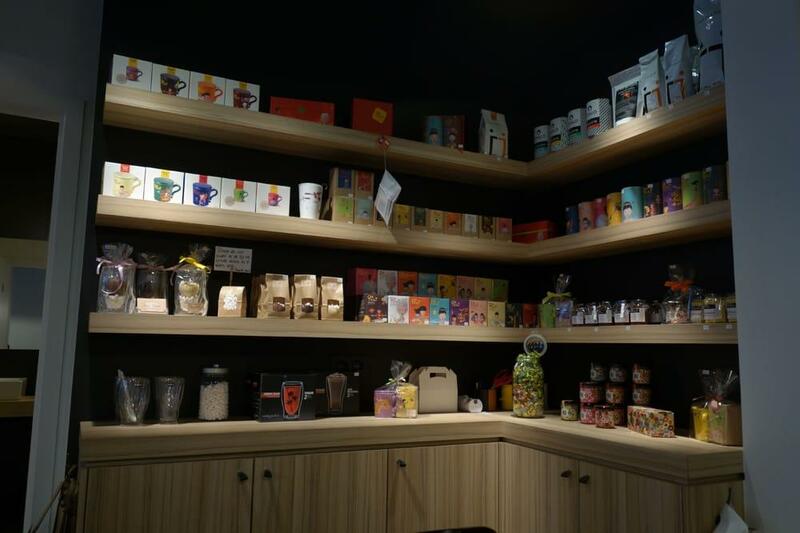 When visiting Lizzies Wafels, it's a must to try great white hot chocolate, chai latte or chocolate frappe. Select between indoor and outdoor seating. On the top of all that, the host is terrific. Fabulous service is something clients agree upon here. Prices are attractive for the quality you receive. There is a spectacular atmosphere and lovely decor at this place. The average rating is 4.5 on TripAdvisor. 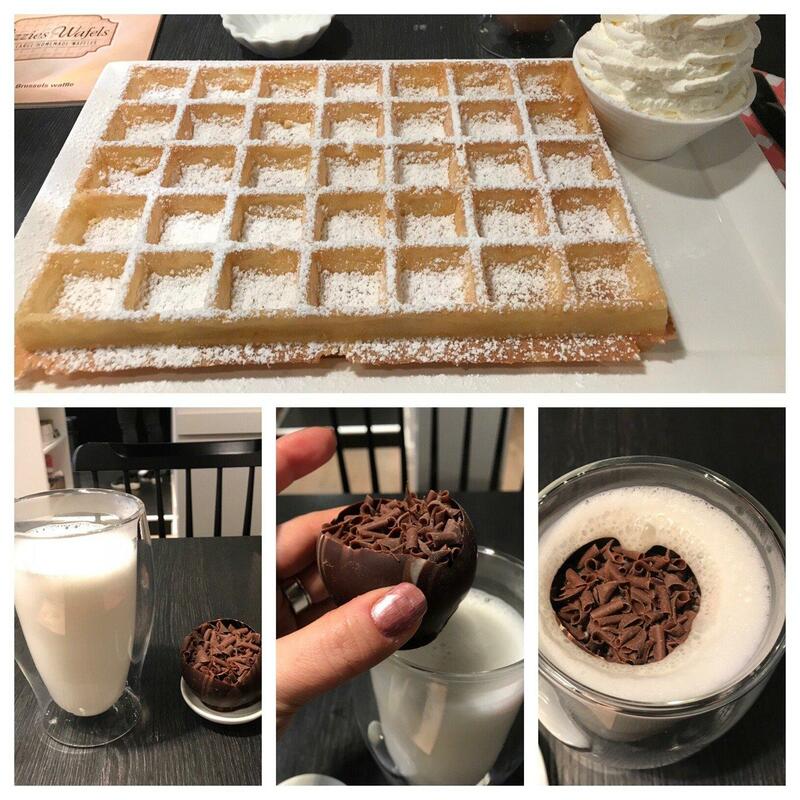 The best waffle in town! Absolutely! It's crispy outside, soft and fluffy inside. All the toppings are large portion and fresh. Don't be fooled by the huge size. Have one all to yourself and that's most satisfying! Light, crisp and most airy waffles I have ever had. And their homemade raspberry jam was out of this world. Lizzie was super friendly and attended us with utmost care!! 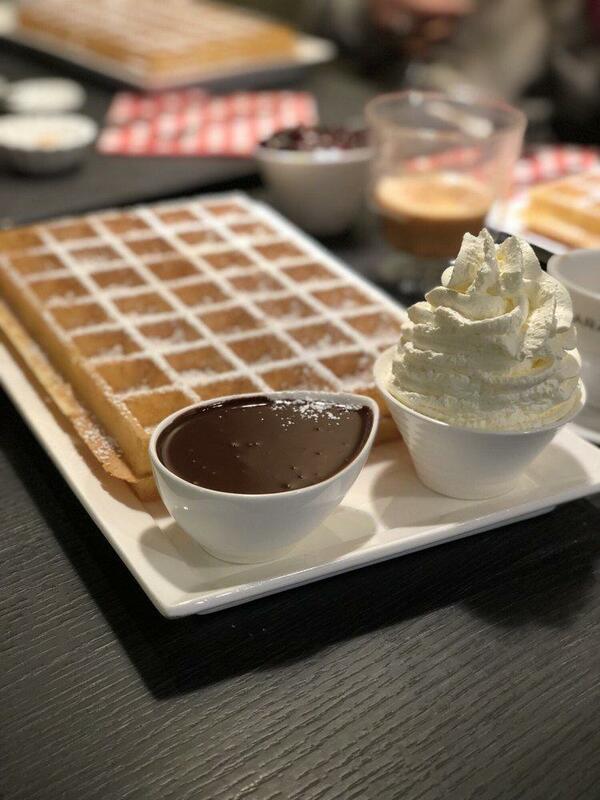 Would go to Brugge in a heartbeat again just to have these super fluffy waffles again.